Book Direct & Benefit from Discounted Rates this November at Hotel Calypso (Gozo)! Forget Black Friday: our November Accommodation Promo is applicable ALL MONTH! (4) Start planning how you'll spend your getaway in Gozo! 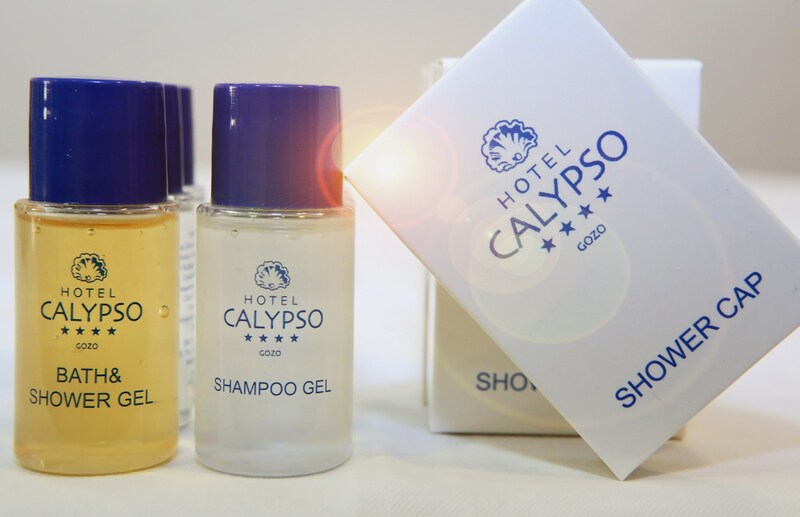 We can guarantee that you will not get a better rate anywhere on the Web for accommodation at Hotel Calypso during the month of November 2018. Try it out for yourself, and check our Price Comparison Widget!